Pooh’s Heffalump Movie (film) An animated feature created by DisneyToon Studios. Roo, the half-pint kangaroo, sets off on a solo journey to face and capture the dreaded Heffalump. While the older characters head off to save Roo from certain peril by setting makeshift traps to thwart the Heffalumps, Roo comes upon a young, playful Heffalump and makes friends with him. The Heffalump’s name is Heffridge Trumpler Brompet Heffalump IV, known as Lumpy. Roo discovers that Heffalumps are nothing like the creatures of the ominous stories he has been told, and that the creature is equally afraid of his silly pals. Roo and Lumpy work together to dispel the unfounded fears of their respective friends and families. Directed by Frank Nissen. Released in the U.S. on February 11, 2005, after initial releases on February 4 in Iceland and Poland. 68 min. 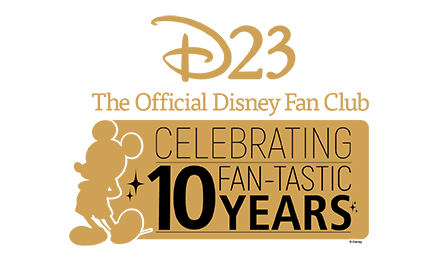 Voices include Jim Cummings (Winnie the Pooh/Tigger), Nikita Hopkins (Roo), Kath Soucie (Kanga), Ken Sansom (Rabbit), Peter Cullen (Eeyore), Brenda Blethyn (Mama Heffalump), Kyle Stanger (Lumpy). 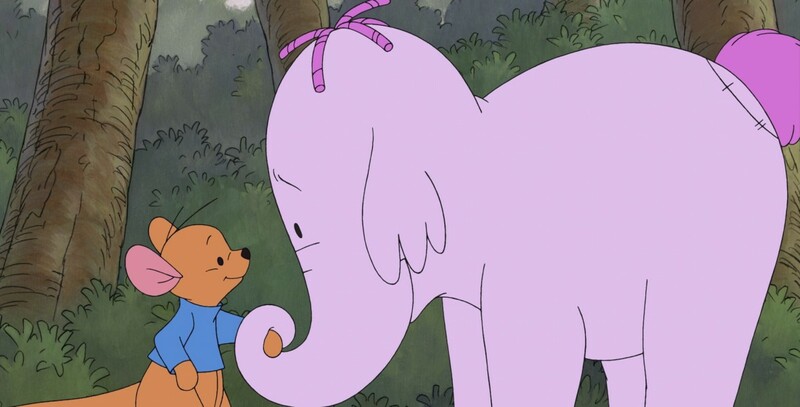 Heffalumps and Woozles made their first Disney appearance in Winnie the Pooh and the Blustery Day. Carly Simon composed six new songs for the film. Released on video in 2005.